We are proud to partner with the Royal Gorge KOA for a Royal 50 lodging deal. Mention that you're a participant with the event and receive 10% OFF your camping experience. 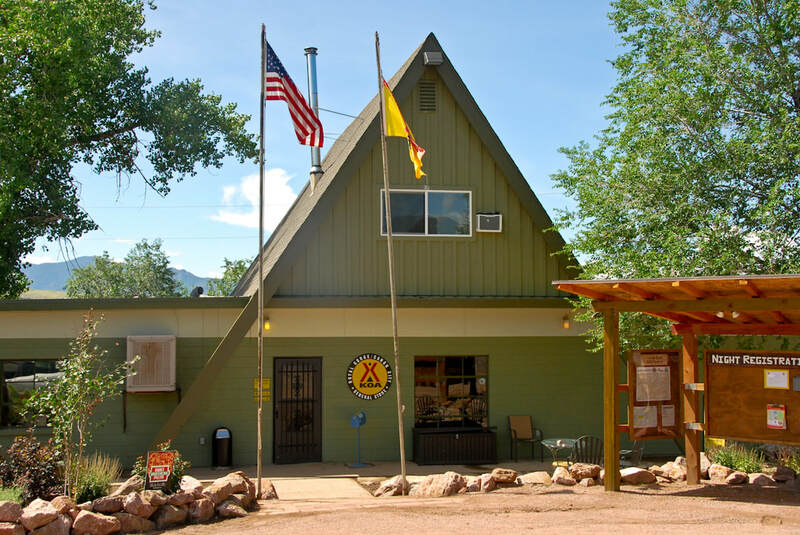 The Royal Gorge KOA is located just down the road from the Royal Gorge Bridge & Park on CR3A. They feature campgrounds, RV sites, and cabins. The campground has a pool and on-site mini-golf, adventure slide, playground, and other amenities. 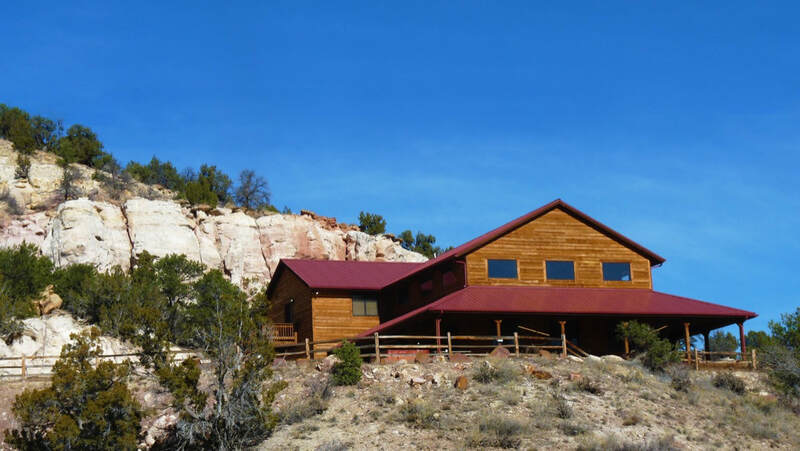 If you're looking for something for a group, Royal Gorge Vacation rentals offers three properties in the area, all with equally stunning views. 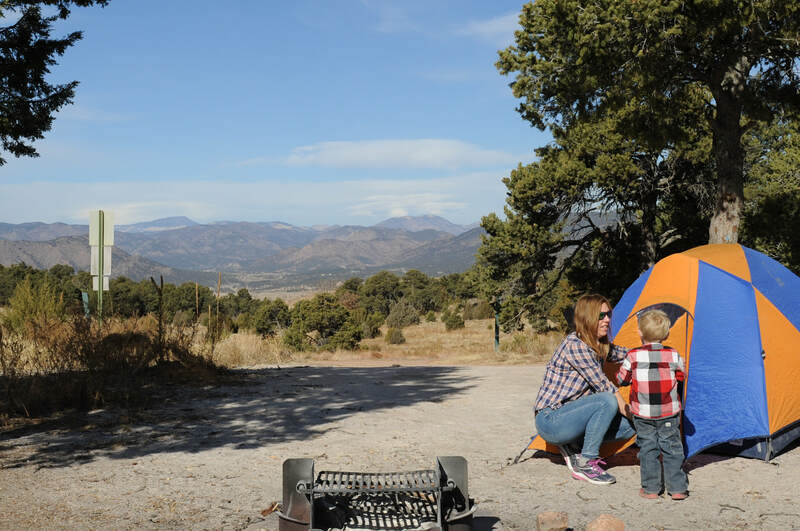 There are a number of camping options in the area, including the Royal Gorge KOA, Echo Canyon Campground, Royal View Campground, and the Starlight Campground. See page 56-57 of the Adventure Guide to locate a camping spot that's best for you! 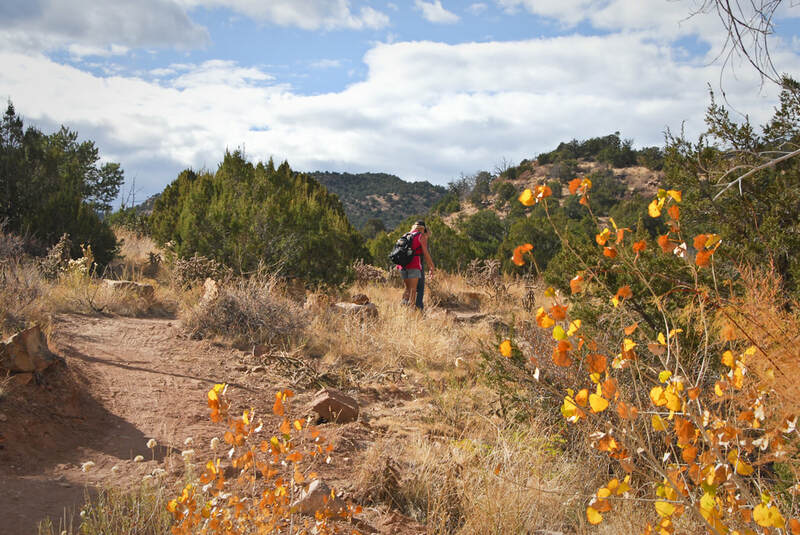 Canon City has some of the most beautiful hiking and biking trails in the state, and September is the perfect time to enjoy them. The weather is cooler, the colors are gorgeous, and conditions are perfect. One of the best and most relaxing ways to see the Royal Gorge (from the bottom, that is), is by train. 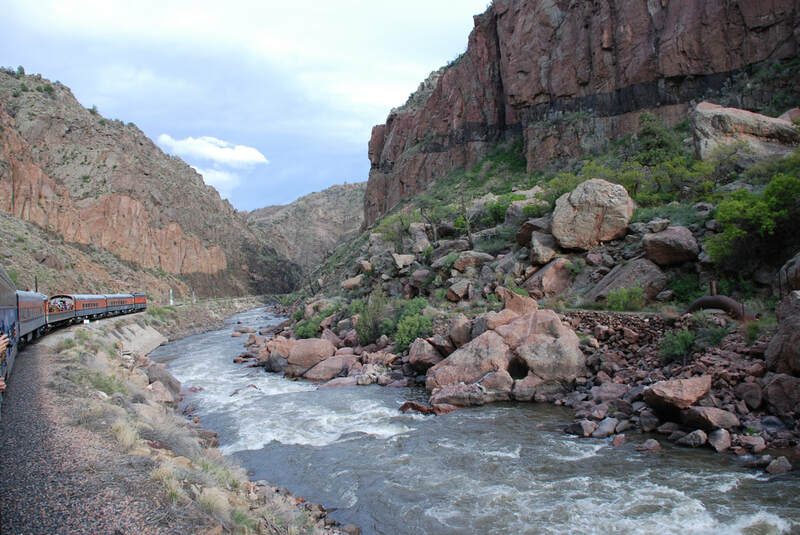 The Royal Gorge Route train will take you on a 2-hour excursion through the famed canyon, alongside the rushing Arkansas River.